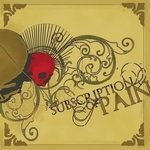 Subscription of Pain (S.o.P. 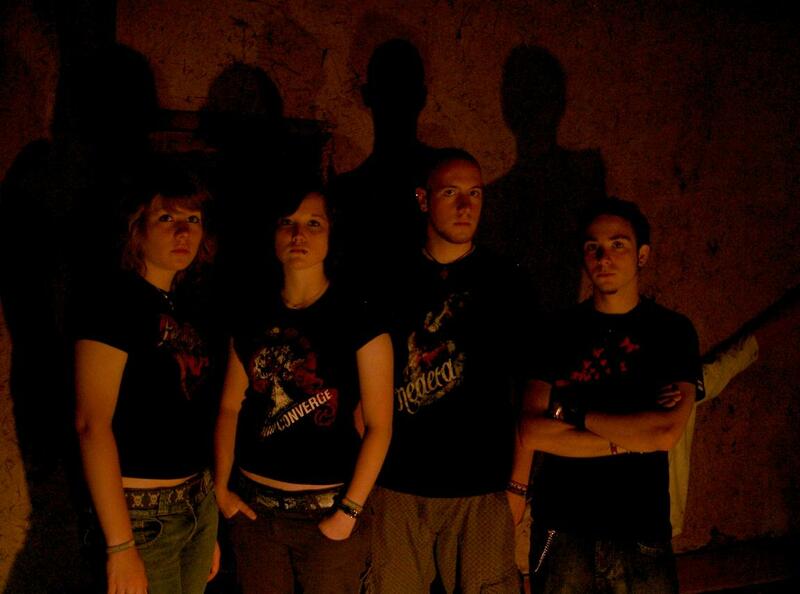 )- formed in November 2002 - is a german New Skool Metalcore band from Bad Camberg (Germany). In September 2006 Aulensis joined the band as the second guitarist. Later in January 2007 Yannik left the band. In 2007 they recorded the EP "October", which was released on the 16th of October.